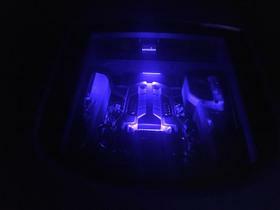 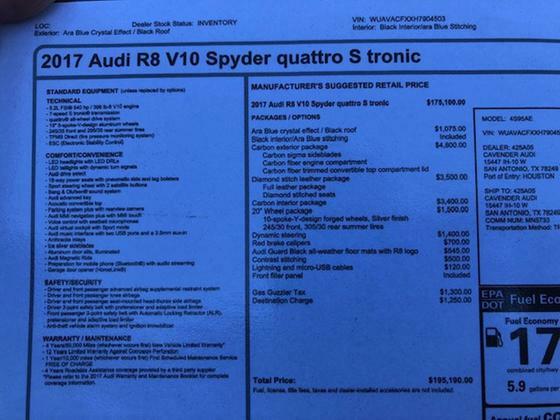 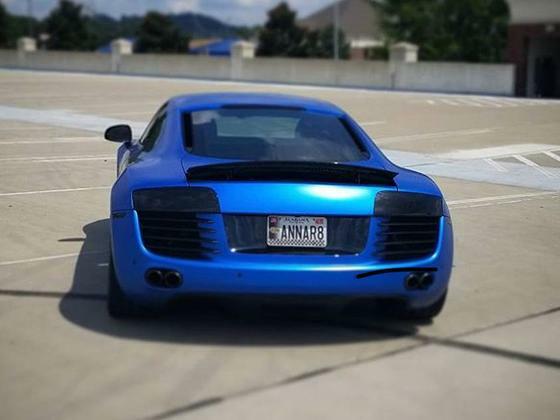 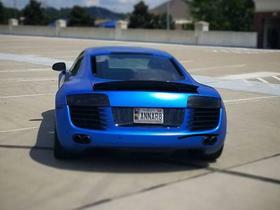 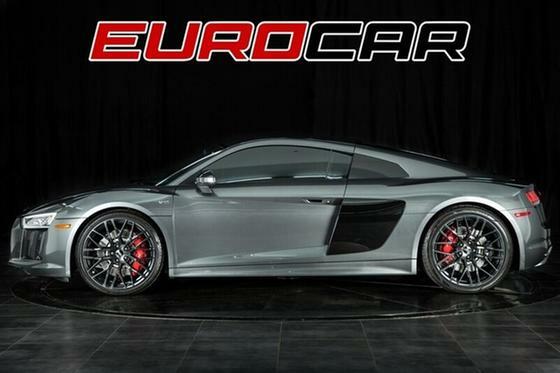 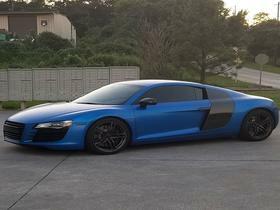 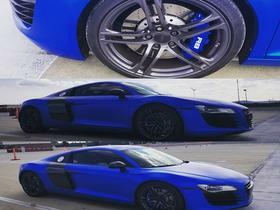 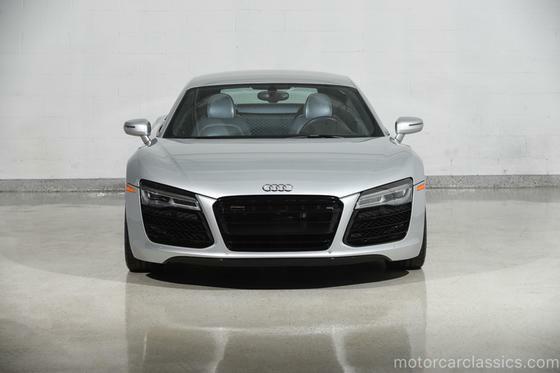 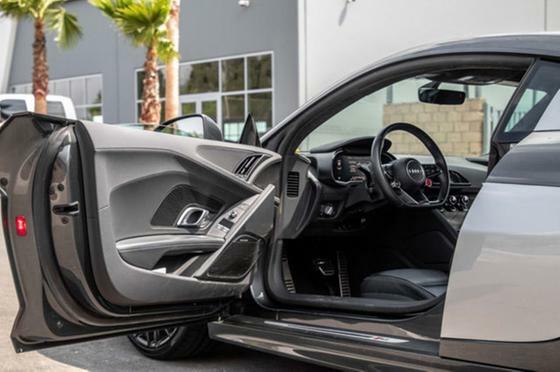 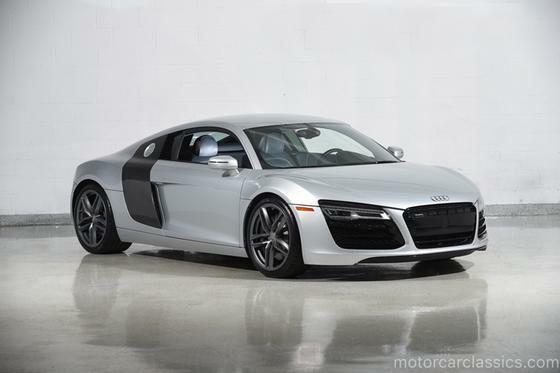 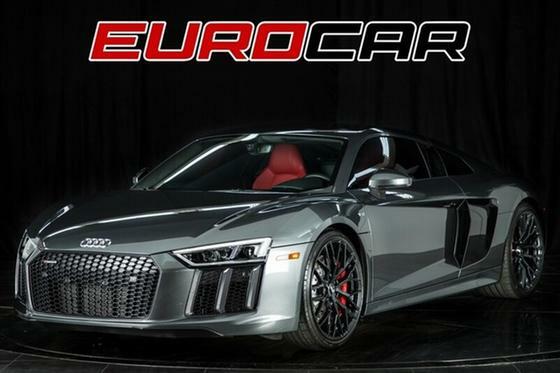 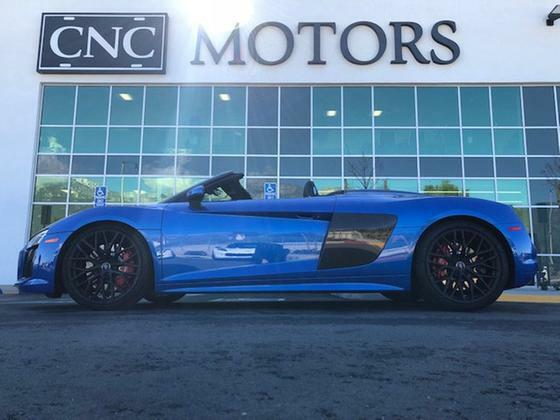 Im interested in 2010 Audi R8 you have listed on Global Autosports for $85,000. I would like to know more about this vehicle. 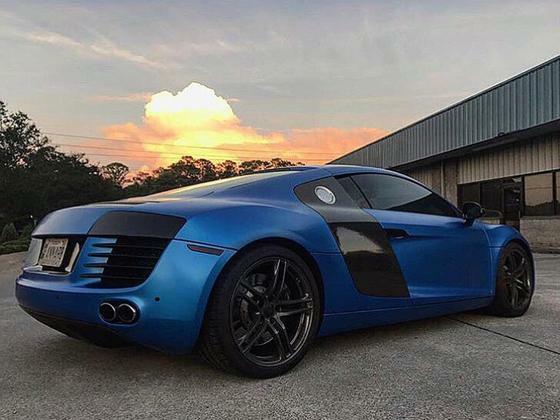 After market Eurowise racing exhaust, 3M vinyl wrap done by Atlanta Custom Wraps and it’s been wrapped for 90% of the cars life, and it’s also equipped with a Pedal Box. 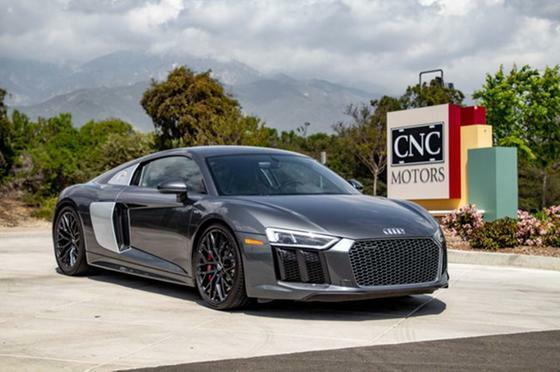 All scheduled maintenance has been done by Audi.